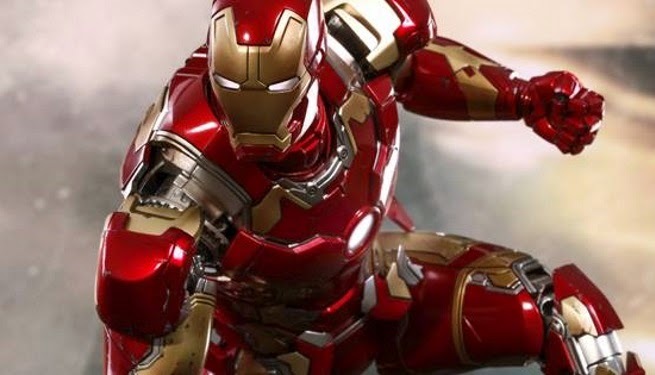 For years, movie fans have been excitedly waiting for the moment when Thanos appears on Earth wielding the Infinity Gauntlet and fights the Avengers. 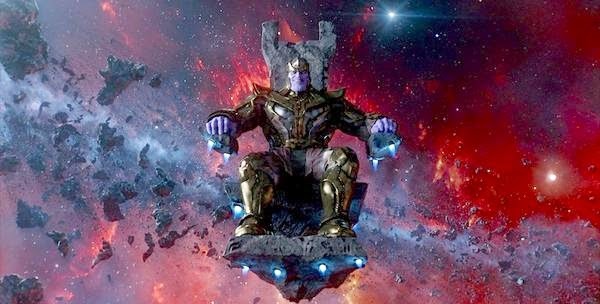 Tantalising teases of Thanos have popped up throughout the Marvel movies, each seeming to move the overarching plot forwards towards 'Infinity War'. What if all these fans are wrong though? What if Thanos won't be a villain at all? Are the lives of Frank and Charlie and co really so happy? 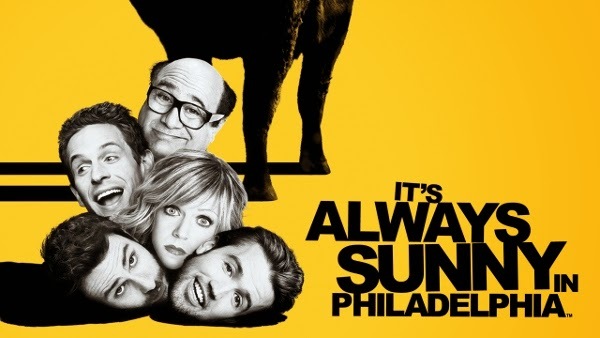 Or is 'Always Sunny' set in a terrible parallel universe where the Nazis won World War 2. Stephen King's famous novel and subsequent film 'The Mist' is a harrowing tale of a man trapped in a grocery store whilst outside a terrifying mist hides hideous monsters. He must fight to survive from both the insane human element inside, and the monstrous monster element outside. 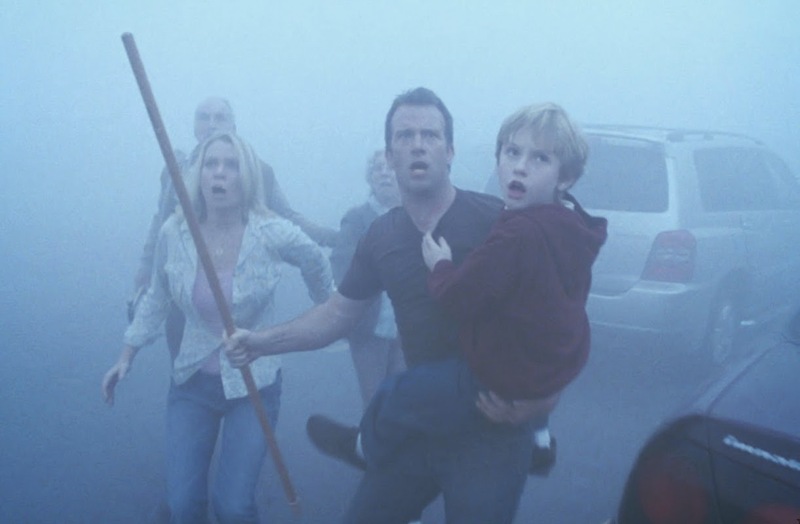 The Mist follows the proud Hollywood tradition of anti-marijuana films, especially prescient in an age where there was imminent danger of marijuana legalisation. The Joker's just got out of jail and is terrorising the city with a personalised Joker-tank constructed in his own image. Two-Face has had all his assets seized but somehow has hold of a gigantic coin-flipping machine which he plans to threaten city hall with. King Tut's a crazy man with a Tutankhamun fixation but somehow has enough capital to build a giant golden death-statue but also hire a gang of thugs dressed in custom Egyptian-themed battle garb. Gotham's criminals are all at each other's throats all the time. There is no kingpin of crime who sets up destitute criminals with high-tech organisatons. So who is financing them? 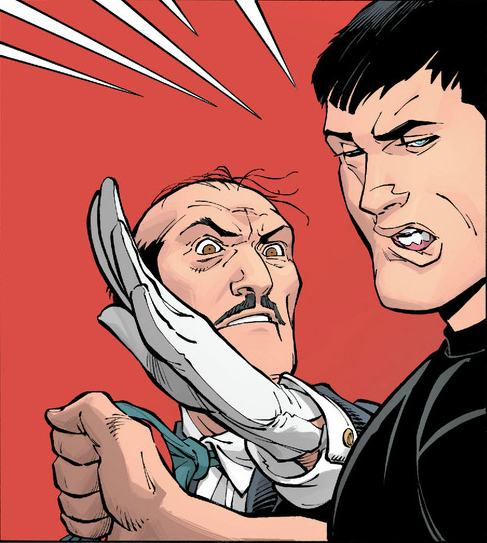 Alfred Pennyworth, that's who. An evil, power-obsessed man who wants only wealth and control of the world, not caring who he manipulates. Is this man Frank Underwood or he is Lex Luthor... or he is both? 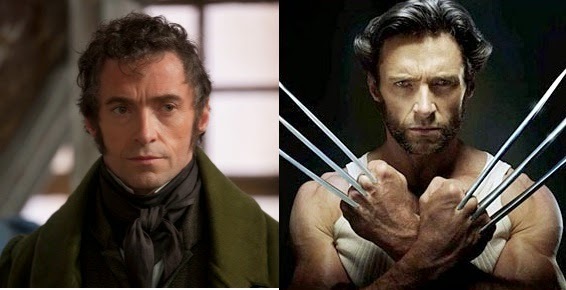 The links between both characters run more than skin-deep. 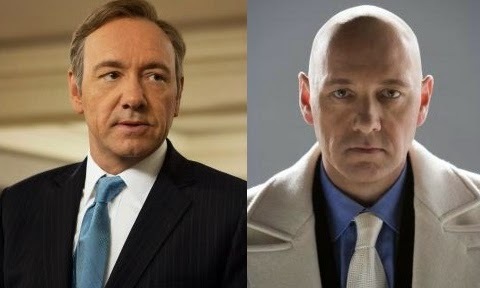 There is a whole network of evidence that builds up a tantalising picture: Frank Underwood is literally Lex Luthor in disguise. The Earth is in danger from constant alien attack. 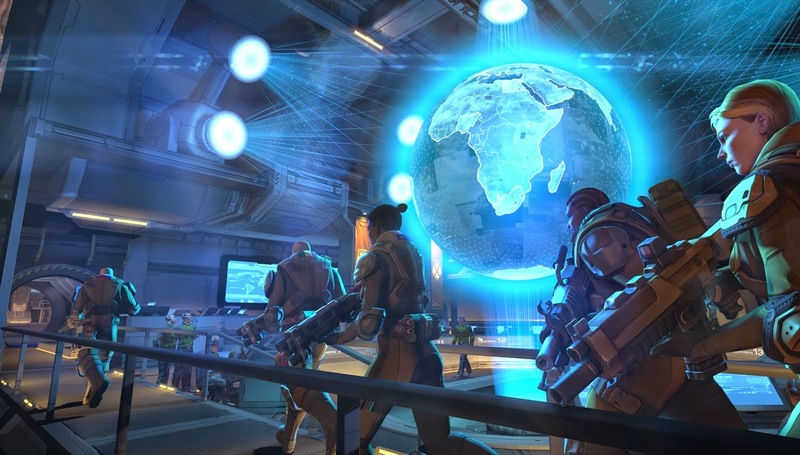 Only the brave force that is XCOM can possibly save the world. All the nations of the Earth have teamed up to finance and outfit this elite force of human justice. There's only one problem with this: for the cream of the cream of humanity, XCOM is a bit rubbish. 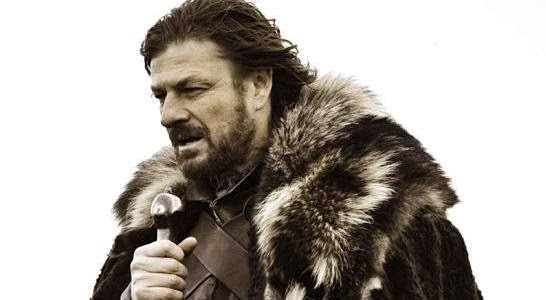 Ned Stark was the hero at the beginning of Game of Thrones. He was a kind, honest man who loved his family and his king, and above all was honourable to a fault. He is a good man. Or so we were led to believe. 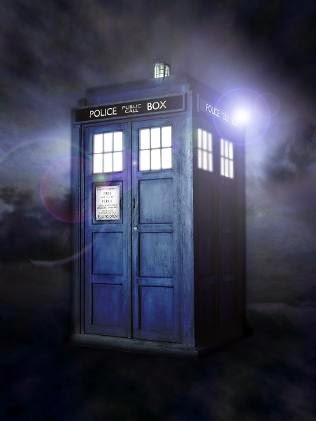 The TARDIS is a miraculous piece of technology that can take the Doctor anywhere in time and space. It is bigger on the inside than the outside, and it is disguised as a humble London police box. 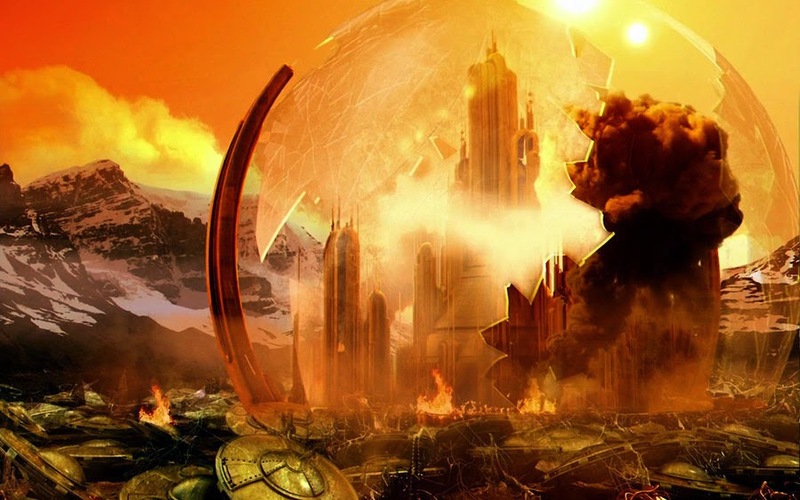 The Doctor has travelled from the start of time to the end, and gone to places as far apart as ancient Rome and the majestic alien world of Karfel. Can the TARDIS really move anywhere in time and space? There is actually more evidence that it doesn’t. Captain Jean-Luc Picard is famously known as 'the bald captain' of the USS Enterprise. People laugh to think of him 'baldly' going, and the hilarious japes never stop. 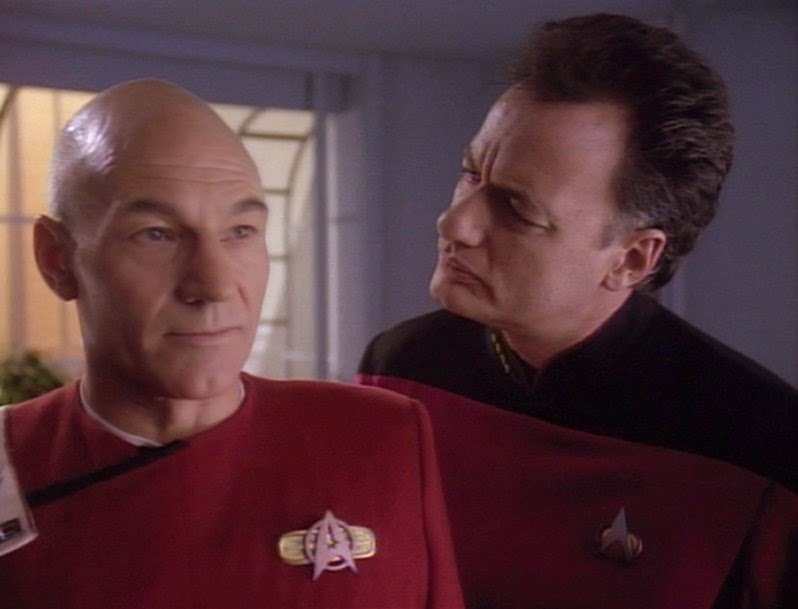 Picard was not always bald though, he once had a lush head of hair... that is until Q stole it! Billionaire John Hammond created a marvel with his brainchild of a dinosaur-themed park that featured real dinosaurs. Jurassic Park was to be the greatest family day out ever, but this soon turned to tragedy when the dinosaurs escaped and murdered everyone. 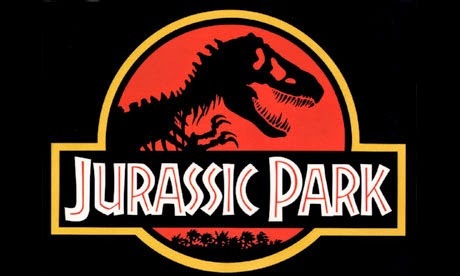 There's just one problem with this synopsis: There were no dinosaurs in Jurassic Park. 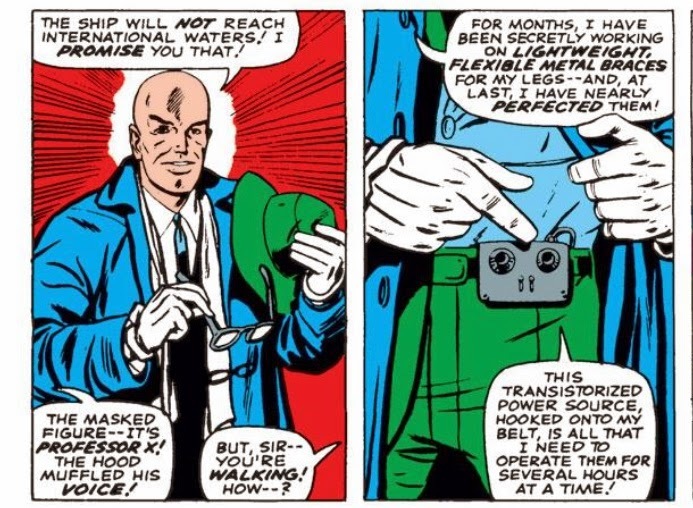 Daredevil is Marvel's newest most exciting hero, by which I mean an existing hero from the 1960's that everyone suddenly realised was actually cool due to a new television show that doesn't star Ben Affleck. His origin is simple: blinded by a childhood accident, Matt Murdock is a lawyer by day but a costumed vigilante by night, beating up the criminals who get away with crimes in court! 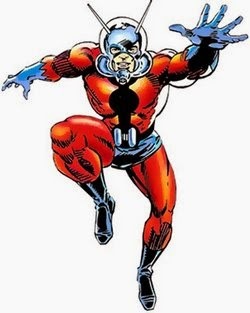 Does Daredevil simply dress like Satan though, or is there something much more sinister about him? 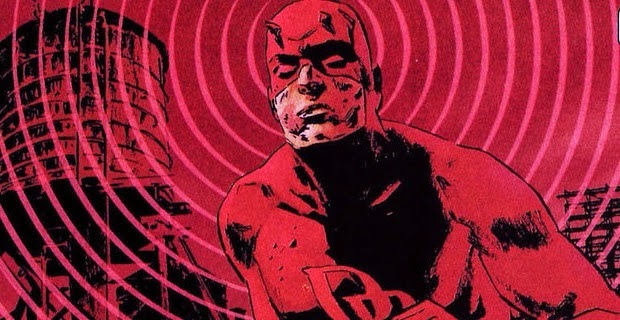 For it is possible that Daredevil is the literal Devil! 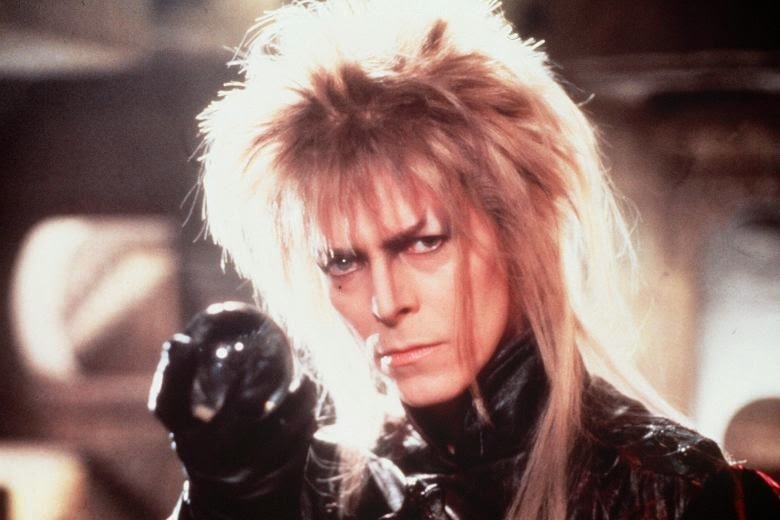 Labyrinth is a classic fantasy film about the Goblin King (played by David Bowie), who kidnaps a baby and forces the child's older step-sister to undergo a series of fantastical adventures in the titular labyrinth to get him back. 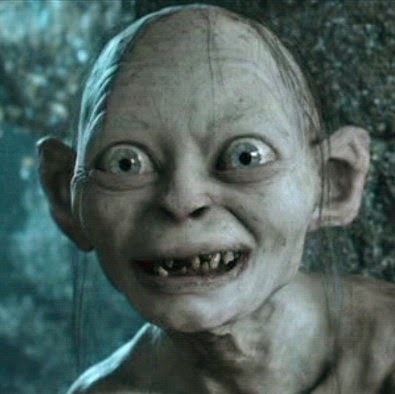 It is a remarkable fictional movie created by the team of Terry Jones, George Lucas and Jim Henson. Or is it? A careful watching of Labyrinth and knowledge of behind the scenes happenings indicates strongly that Labyrinth isn't a fictional film at all, but instead the result of a documentary film following a day in the life of David Bowie. During this period it was not uncommon to see cinema releases of documentary films following around famous musicians, such as the Beatles and Spinal Tap. So what happened to the David Bowie documentary? One of the more outlandish Game of Thrones theories relates to events in 'A Dance With Dragons' where Lord Manderly is accused by fans of having killed three of the Freys and baked them into pies. There is however, far more evidence to suggest that Lord Manderly just really, really likes pie. Marvel fans are saddened by the news that there won't be any more Ghost Rider films after the popular 'Ghost Rider' and 'Ghost Rider: Spirit of Vengeance'. 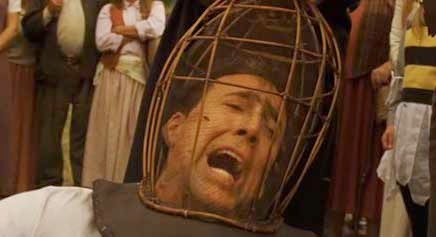 In a perfect world, Avengers 3 would headline Nic Cage as the flaming biker from hell. Will the trilogy ever be complete? Fans need not have worried, for it is a little-known fact that the Ghost Rider trilogy has already been completed, with Nic Cage's 2006 classic 'The Wicker Man' acting as a key instalment in the fascinating tale of the Ghost Rider. 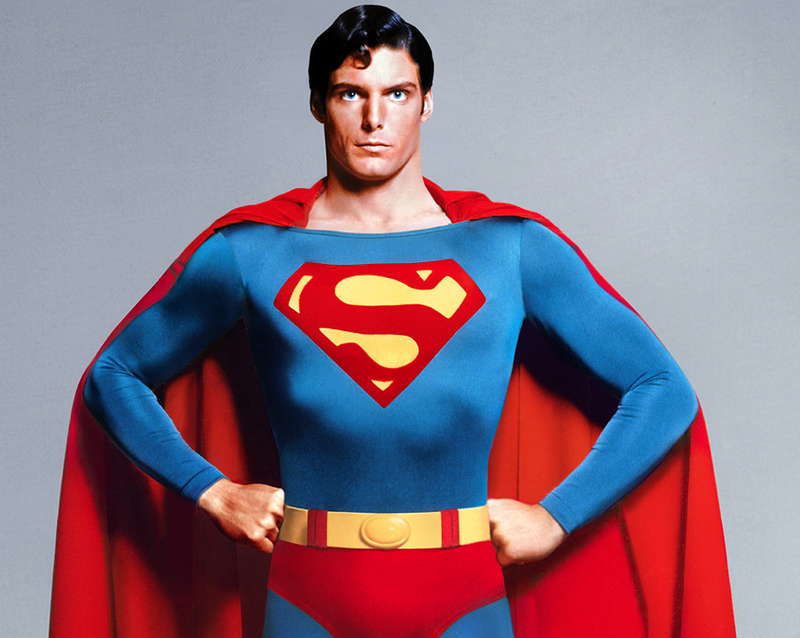 The Last Son of Krypton came to Earth many years ago and grew up amongst us. 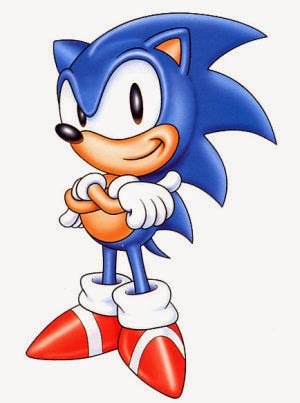 He has fabulous powers and looks just like us. But he isn't like us. 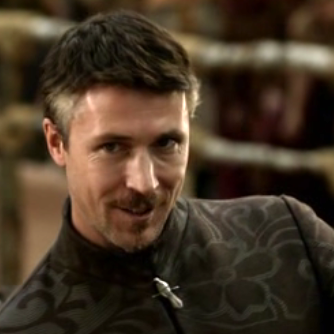 Littlefinger is one of the most mysterious figures of Game of Thrones. 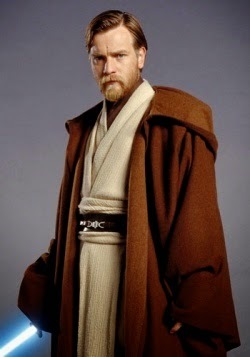 With his Satanic beard, it is clear that he is a villain, but until now his masterplan has been shrouded in mystery. On 2nd April 2015, George RR Martin released a nail-biting new advance chapter from his upcoming novel 'The Winds of Winter'. The chapter was previously described by super-fan Elio Garcia who had a sneak preview as "controversial" and for ages fans debated whether it would rival the legendary Red Wedding. We were not disappointed, as Littlefinger shockingly unveils a 12 foot lemon cake. This cake is the key to Littlefinger's ambitions in both the show and books, and gives tantalising clues to the upcoming, devastating 'Yellow Wedding'. 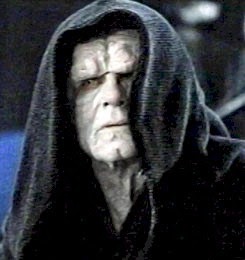 Star Wars is the classic story of good vs evil, a brave rebel force battling insurmountable imperial odds... or is it? There's plenty of compelling evidence to suggest that all is not as it seemed, that the Rebel Alliance was simply a front for the Empire to help it achieve its aims of power and control over the galaxy. 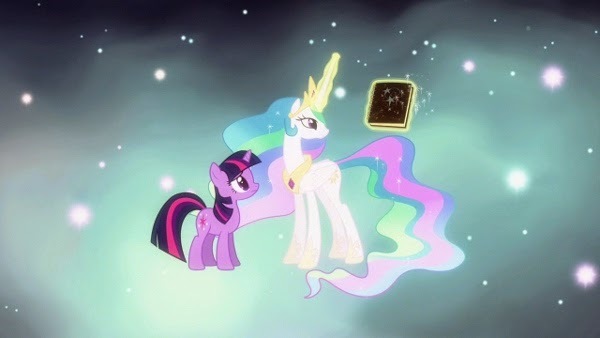 Twilight Sparkle is every right-thinking person's favourite pony princess. She is clever and brave and is best at friendship and friendship-knowledge. Her ascension at the end of season 3 was a highlight for many a fan, but was this event all it seems? It is in fact more likely that instead of becoming a princess, Twilight Sparkle died. At the end of the film ‘Star Trek V: The Final Frontier’, Captain Kirk and crew finally reach the planet Sha Ka Ree at the centre of the galaxy and discover God… only it isn’t God, it’s an evil alien entity who Kirk must battle! 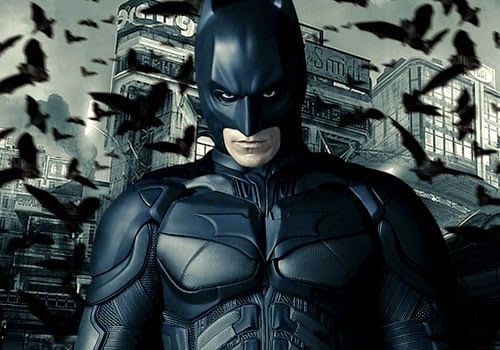 Batman is one of the world's most popular superheroes. He fights villains in Gotham as well as helping the Justice League battle evil throughout the globe. 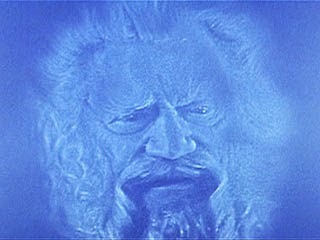 He's been under the water, gone to other planets and other dimensions and even travelled in time. What many people don't realise though is that all of Batman's many amazing powers can be explained by more conventional means: it is possible to argue that Batman doesn't possess any superpowers at all!